& Sept 14th at 5pm the zAmya troupe will be joined by playwright Carlyle Brown and guest artist Bianca Pettis in the creation of SECOND CHANCE, to be presented at "Theater in the Round" amphitheater on Nicollet Mall in front of Minneapolis Central Library! 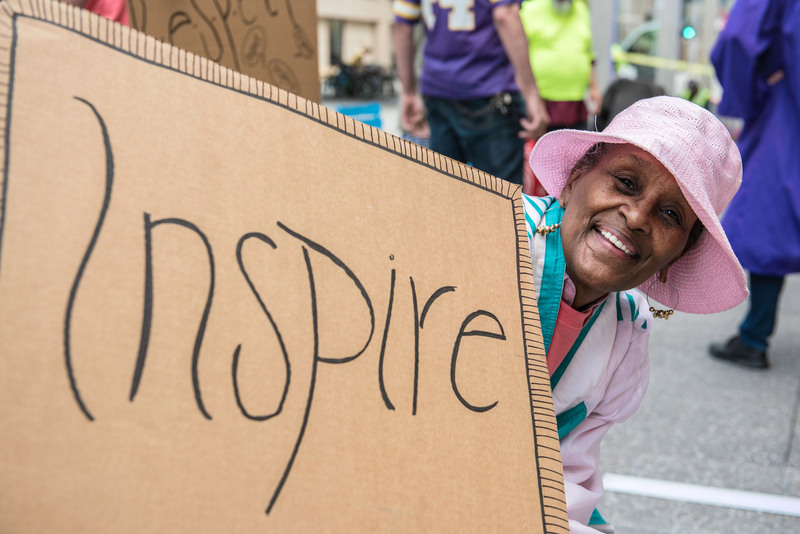 SECOND CHANCE is a part of ACTivation: Changing the Conversation on Homelessness Downtown - Sponsored by Hennepin County Library and the Minneapolis Downtown Improvement District and supported in part with grants from the Carolyn Foundation and National Endowment for the Arts. Thank you for your support of zAmya past, present, and future.